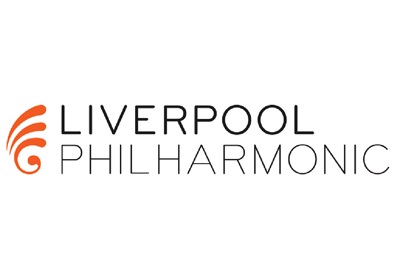 A vacancy has become available at Liverpool Philharmonic for an Artistic Planning and Ensembles Assistant. This is a full time, permanent contract supporting both the Artistic Planning and Orchestra Management Departments. The successful candidate will hold a music degree (or equivalent qualification) and have experience of arts administration and a symphony orchestra. The ability to work flexibly in order to handle multiple deadlines and successful manage projects is also essential in this role. Applicants must be eligible to work in the UK. The salary for this post will be £14,500.